You can join the Discord here. We’re active in Destiny 2 and Division 2 on PC. 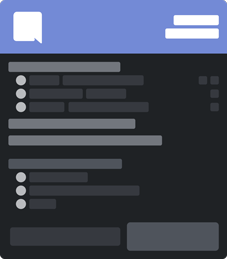 In Discord, be sure to assign a role in the #role-assignment channel to grant you access to the text channels. You can join the Destiny 2 clan directly here. For the Division 2 clan, you can message us in Discord for an invite or search for Idle Animation in game. A simple position guide for the final boss fight. The goal for this page is not so much to teach new players how to do the raid, but to help new players and teams understand the mechanics for each encounter. Simple to read and understand images will be included in each guide to help understand mechanics of the raid. 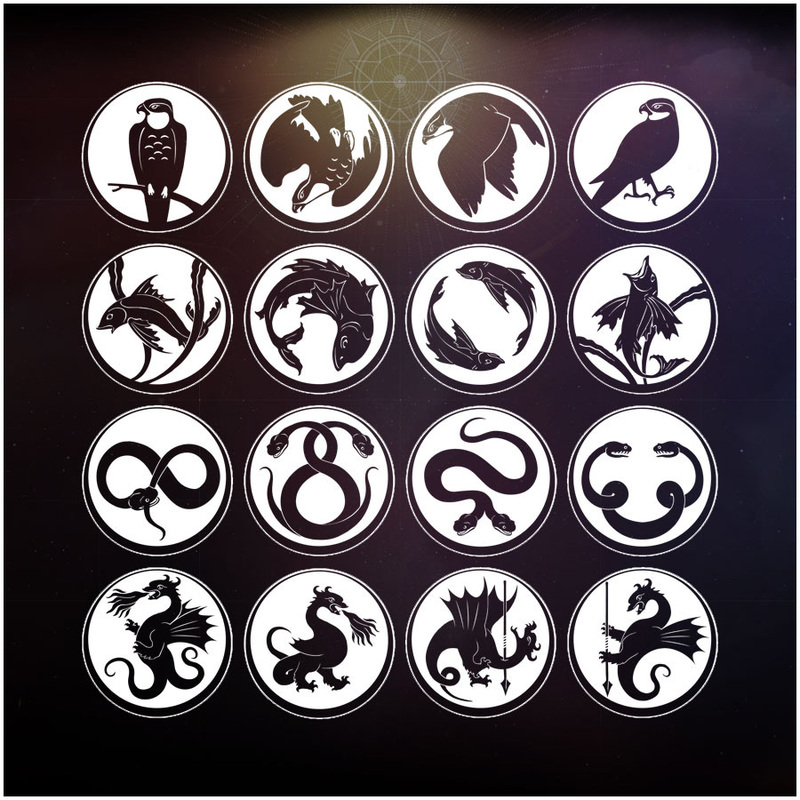 Here is a compilation of all known plates for each wish. This page will update with new wishes as they are found. To make a wish, you will need to go to the Wishing Well. The Wishing Well is located before the first encounter. Before you enter the door to start the first encounter, look to the left and you will see a small lake. Look for the green grassy patches against the cliff edges and follow them up. You will eventually make your way to a small room with a grid of circles against a wall. To change the symbol on the grid you simply shoot them and they will cycle through all the symbols. To confirm a configuration, walk on to the circular button in the middle of the room. I didn’t really have many recordings when I made this, I should have taken more before deciding to do this, I just never thought of doing it when stuff happens… I made this purely out of interest. So thanks to Keegs for letting me use some of his gameplay! And thanks to all the other guys in the gameplay as well!